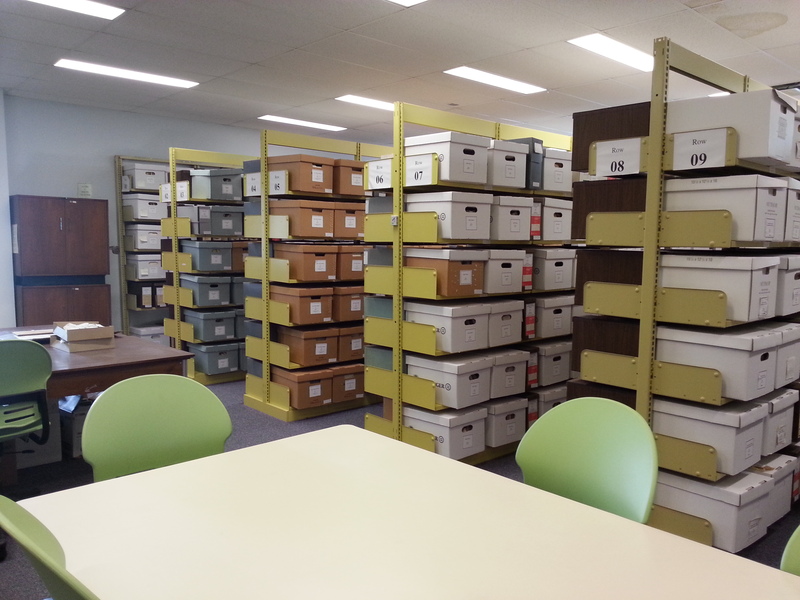 The Archives is on the 5th floor of the Chancellor Paterson Library, LI5001. Check out our current hours. Visit archives.lakeheadu.ca for a searchable database of all materials available. We have approximately 1200 boxes of historical records in the Archives, as well as rare books, newspapers, maps, artwork, audio and video recordings, and close to 15,000 photographs. There's plenty of space for researchers to work, with access to power and wifi.